Have you ever helped out in a church — filled an empty slot because no one else would? Did you do it out of guilt or pressure? Or maybe it started off as a great thing, but turned into a real grind. Is that what it's supposed to be like? Where did we go wrong? Maybe we should start with the very core of why we do it, in other words, our motivation? 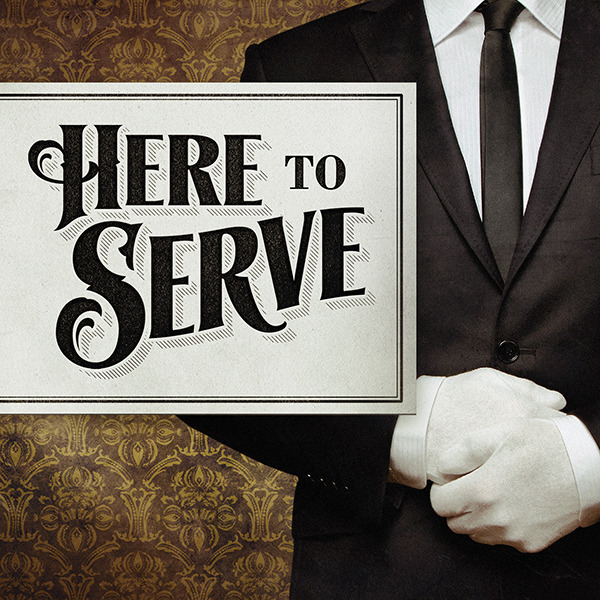 Learn more in part 1 of our new series, Here to Serve.